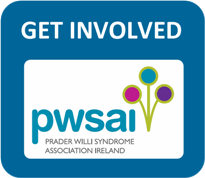 Growth Hormone Therapy in Prader-Willi Syndrome. Educational film produced by PWSAI in cooperation with IPWSO in 2014. 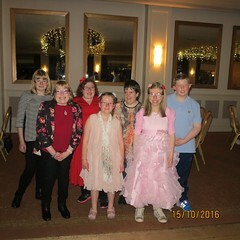 The film features Dr. Charlotte Höybye and Irish people with PWS and their families. Consensus Guidelines for Recombinant Human Growth Hormone Therapy in Prader-Willi Syndrome. These international consensus guidelines for GH therapy in PWS were published following the Growth Hormone Research Society Workshop in 2013. Growth Hormone and Prader-Willi Syndrome: A reference for Families and Care Providers, 2nd edition. This was produced by PWSA (USA) in 2011. Endocrine Manifestations and Management of Prader-Willi Syndrome. 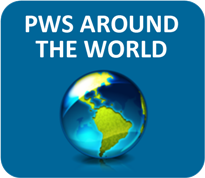 Academic article that summarises recent literature on optimal screening and treatment of endocrine abnormalities associated with PWS.